Seller Description: Market Your Business with Hot Trends! 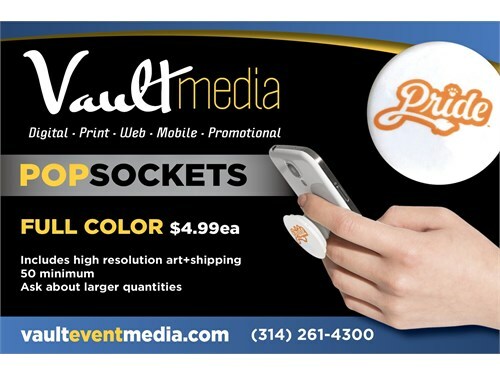 Does your company need promotional items? Are you sick of pens, water bottles and totes? 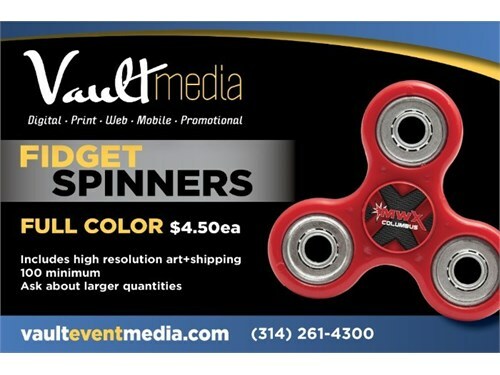 Stand out at your next event with fun trendy gifts like FIDGET SPINNERS & POPSOCKETS!!! Contact us for a quote or to get more information. 9 classified ads currently listed.